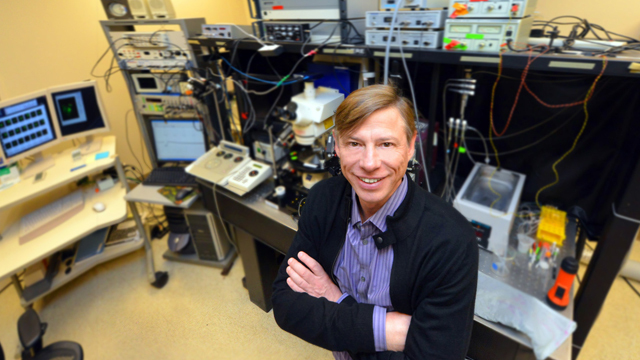 Dr. Sergei Kirov’s research on the impact of mild traumatic brain injuries on brain tissue was featured in the Raleigh News & Observer. Read: Even minor injuries can lead to traumatic brain injury. 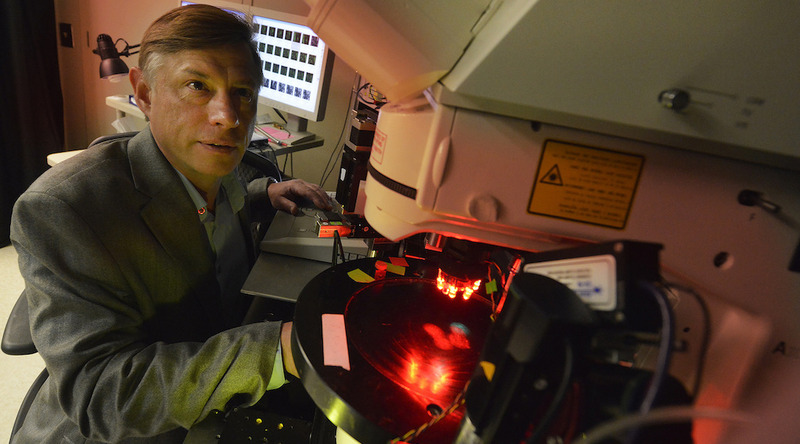 Dr. Sergei Kirov’s research on the impact of mild traumatic brain injuries on brain tissue was featured in the Illinois Daily Herald. Dr. Sergei Kirov’s research on the impact of mild traumatic brain injuries on brain tissue was featured in The Miami Herald.